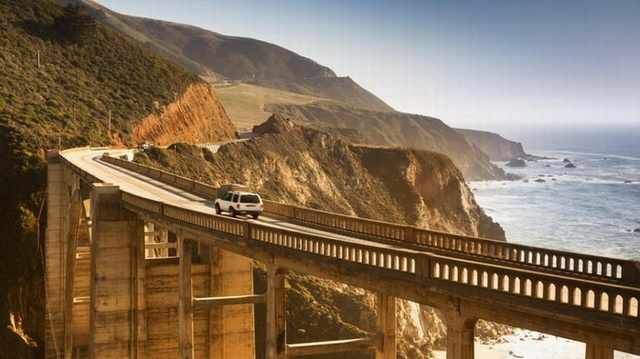 This is an incredible drive from California all the way to Washington, with the beautiful Pacific Ocean always there by your side. 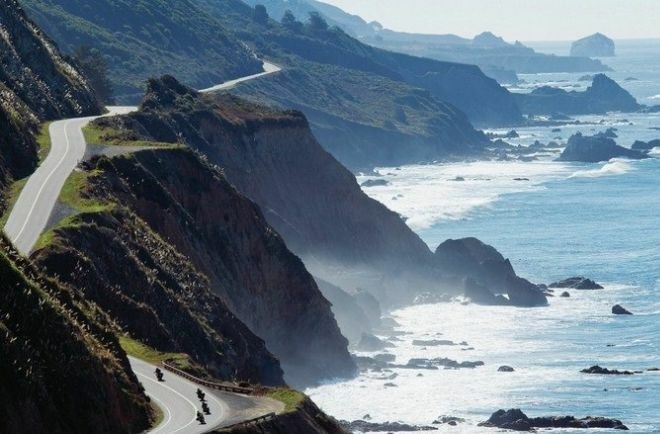 Make sure you stop by Hearst Castle, the Prehistoric Gardens in Oregon, and the amazing aquarium in Monterey. 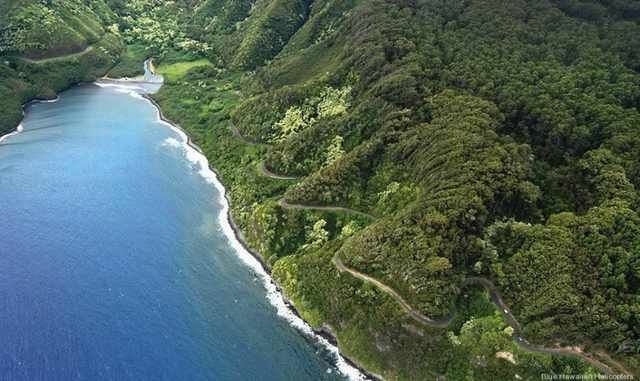 This is an extremely beautiful road which replaces billboards and toll booths with waterfalls, mountains, and blue glaciers. 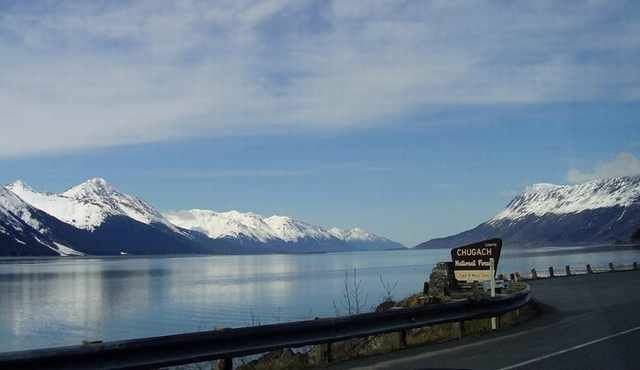 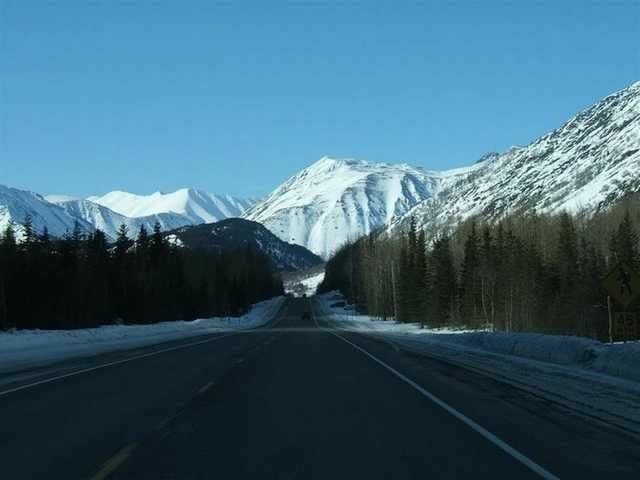 The road isn’t very long but is full of great places to stop like Chugach State Park and Mount Alyeska.